When the Lord Jesus worked, He said many words to the people at that time. Some of them are very straightforward. For example, the Lord Jesus often said, “Truly, truly, I say to you …” Some are indirect, just as what the Lord Jesus said to Philip, “I am in the Father, and the Father in me” (John 14:10). But what really impressed me were the parables spoken by the Lord Jesus, such as the parable of the net, the parable of the shepherd’s seeking the lost sheep, the parable of an evil servant exacting a payment from a debtor, the parable of the return of the prodigal son, the parable of the marriage feast, the parable of the fig tree, and so on. Looking at these parables, I couldn’t help thinking: Why did the Lord Jesus speak these parables when He worked? What was His will hidden behind them? With these questions, I kept praying to the Lord to seek His enlightenment. One day when I studied the Bible, I read the passage of verses, “And the disciples came, and said to him, Why speak you to them in parables? He answered and said to them, Because it is given to you to know the mysteries of the kingdom of heaven, but to them it is not given. For whoever has, to him shall be given, and he shall have more abundance: but whoever has not, from him shall be taken away even that he has. Therefore speak I to them in parables: because they seeing see not; and hearing they hear not, neither do they understand. And in them is fulfilled the prophecy of Esaias, which said, By hearing you shall hear, and shall not understand; and seeing you shall see, and shall not perceive: For this people’s heart is waxed gross, and their ears are dull of hearing, and their eyes they have closed; lest at any time they should see with their eyes and hear with their ears, and should understand with their heart, and should be converted, and I should heal them. But blessed are your eyes, for they see: and your ears, for they hear” (Matthew 13:10-16). Pondering these verses carefully and praying and seeking in the words of the Lord Jesus, I had a little understanding of His words. It turned out that when the Lord Jesus was doing His work and preaching, there were many people who came to listen to His preaching, but not all of them were the ones who truly followed the Lord and walked in His way, such as the Pharisees at that time. Their purpose of listening to the Lord’s preaching was not to seek the truth, but to find accusations against the Lord Jesus and tempt and frame Him. Some people followed the Lord Jesus because they saw that He had performed many miracles, that He could bestow upon man grace and blessings, and heal the sick and cast out demons. Their purpose was to gain more grace and blessings instead of following the Lord’s way and caring for His will. Only a few followers were willing to follow the Lord because they loved the truth and saw the authority and power in His work and preaching, such as Peter, John, Jacob, and so on. 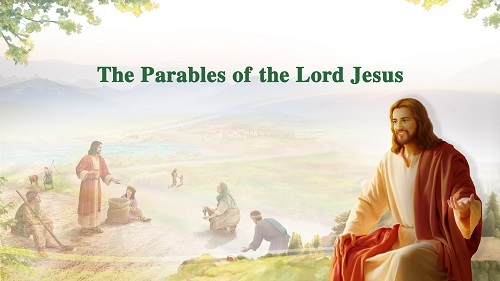 Therefore, in order to gain those who truly believed in God and loved the truth, the Lord Jesus used parables to preach to all, expressing the truth to testify God’s work, God’s disposition and to reveal the mysteries of the kingdom of heaven. All of those who loved the truth actively sought for the Lord Jesus, so that they attained enlightenment and guidance from the Holy Spirit and understood the meanings of the parables. However, those who didn’t love the truth but only asked for grace and blessings didn’t initiatively seek the meanings of these words so they never understood the truth. In this way, the ones who had true faith in God and loved the truth, and those false believers and unbelievers who only asked for grace and blessings were separated and sorted according to their own kind. 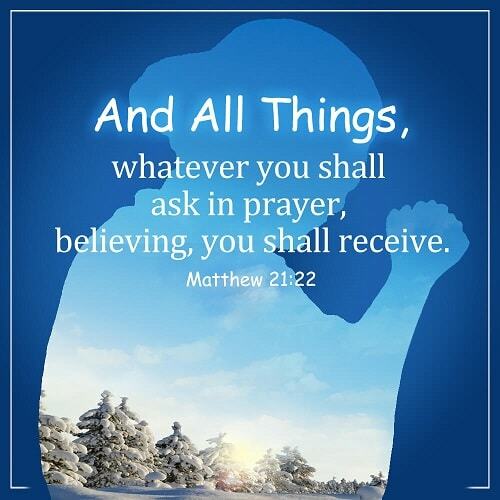 This fulfills what the Lord Jesus said, “Because it is given to you to know the mysteries of the kingdom of heaven, but to them it is not given. For whoever has, to him shall be given, and he shall have more abundance: but whoever has not, from him shall be taken away even that he has” (Matthew 13:11-12). This is the first aspect of significance of why the Lord Jesus spoke parables when He worked. From these words I understood that the reason the Lord Jesus said many parables when He worked was to allow His followers to better understand God’s intentions and His different requirements of people so that they would worship Him with heart and honesty. In the Age of Law, Jehovah God used prophets to release His words to man, but those words were all prophecies and the followers at that time were unable to directly understand the meaning of them. Even today, we are still incapable of figuring out clearly many prophecies of the prophets. This is the truth. 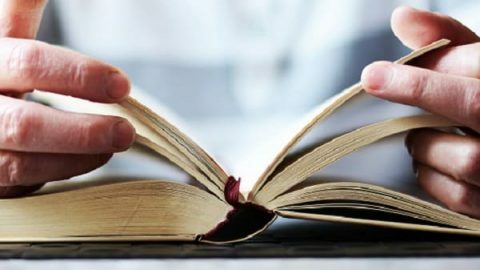 When the Lord Jesus was incarnated as the Son of man to work on earth and used human language to tell people the intentions and requirements of God, we could better understand and grasp the truth in His words and it helped us know His work and disposition and understand all the pain and effort of His salvation of mankind. Just as the Lord Jesus used the parable of the lost sheep to express His love for mankind—God wants every person to be saved, and does not want anyone to perish. As long as one is a true believer, even if he goes the wrong path temporarily, God will strive to rescue him. 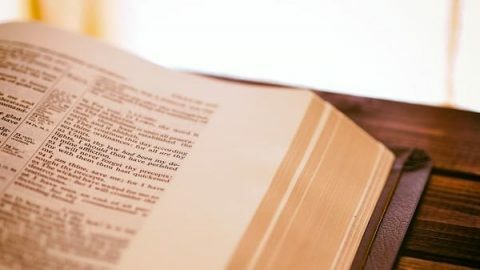 This fulfills the words in the Bible, “That it might be fulfilled which was spoken by the prophet, saying, I will open my mouth in parables; I will utter things which have been kept secret from the foundation of the world” (Matthew 13:35). This is the second aspect of significance of why the Lord Jesus said parables when He worked. I went on reading, “He could also have conversations with people from the human perspective, using human language, and communicate with people in a way they understood. He could even speak and work using human language and knowledge so that people could feel God’s kindness and closeness, so that they could see His heart.” From these words I understood that when the Lord Jesus was working and preaching, He spoke the parables using human language, for they are easy to understand and they could even more allow us to feel God’s kindness and loveliness and bring us closer to Him. Think back to the Age of Law. When God didn’t become flesh to do His work, He spoke to Moses in the flame; He spoke to the Israelites on Mount Sinai; He spoke to Job in the wind. 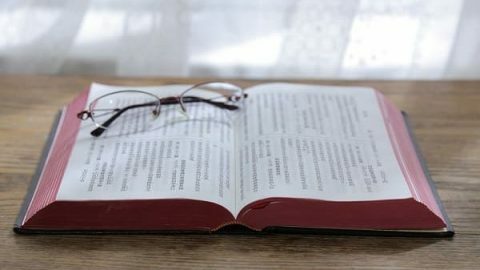 At that time when people heard God speaking, they felt fearful and dared not to confront Him or get close to Him, much less quieted their hearts to seek the meaning of His words. 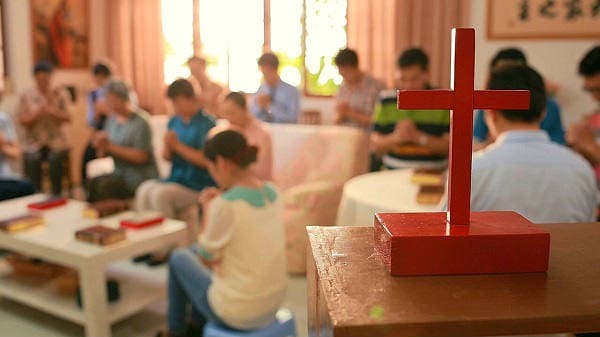 However, in the Age of Grace, God incarnate used human language to do His work and preach, teaching people to understand His way by parables, which allowed us to feel that God is no longer unapproachable to us or the One who let us stand in awe, and to feel God’s consideration and kindness to us so that we can face-to-face seek His intentions, accept His work and leading, and get His redemption. This is the third aspect of significance of why the Lord Jesus spoke parables when He worked. From God’s work we can see that God became flesh to express truth and used human language to speak to us mankind for the purpose that we can more easily know His intentions and requirements and understand and practice the truth, and thus we can cast off our corrupt disposition, be cleansed and changed, and become the ones who know God, obey God, and worship God. Thank God. All the Glory be to God! Seeking the Lost Sheep—Why Did Jesus Use Parable? Christians all know the parable of the lost sheep, but why did Jesus use parable? What’s Jesus’ will behind the parable? The Lord Jesus’ love for mankind hides in this word “Even so it is not the will of your Father which is in heaven” in Matthew 18:14. You can learn the detail from this article. Vine and Branches – How To Have A Proper Relationship With God? The parable of the vine and Branches, Lord told us that it is important to establish a proper relationship with God. How To have a proper relationship with God? Why Did Jesus Christ Always Use Parables to Teach His Disciples? The Lord Jesus always spoke parables when He preached to His disciples. What’s His will behind these parables? I’m sure you’ll understand it through this fellowship.